You scream..I scream…we all scream for ice cream! 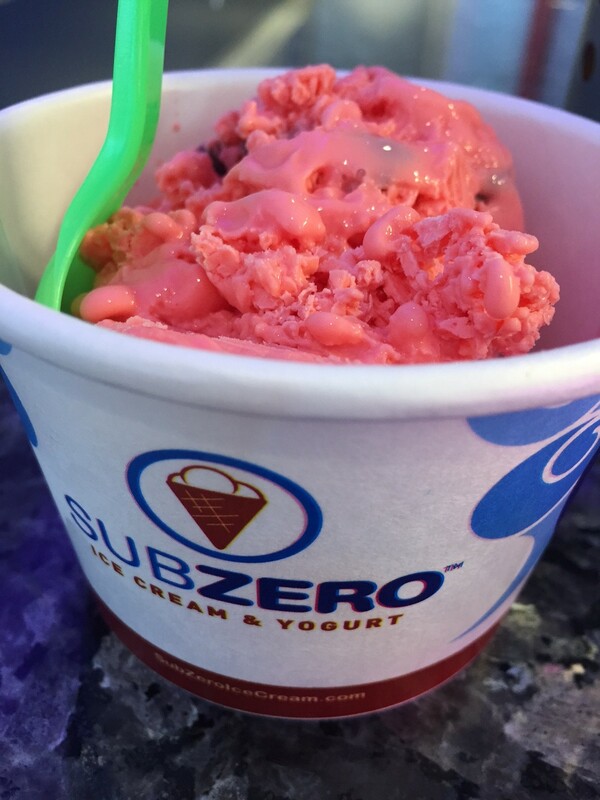 Most known for an appearance on the popular show “Shark Tank,” Sub Zero Ice Cream makes their home right here in the heart of South Orange County. 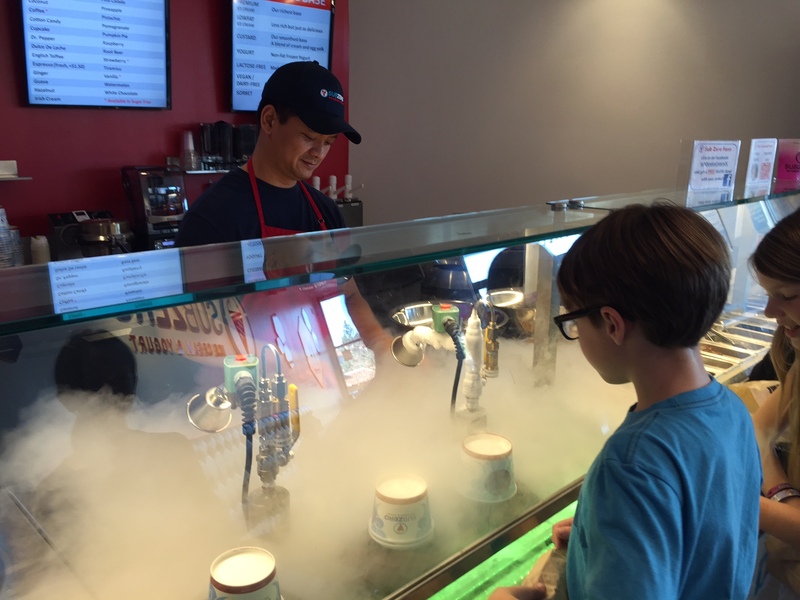 Your kids can customize their favorite ice cream flavors before watching it prepared at -321 degrees right before their eyes. Not only was the ice cream incredibly delicious but the kids loved every moment of watching their ice cream being prepared. 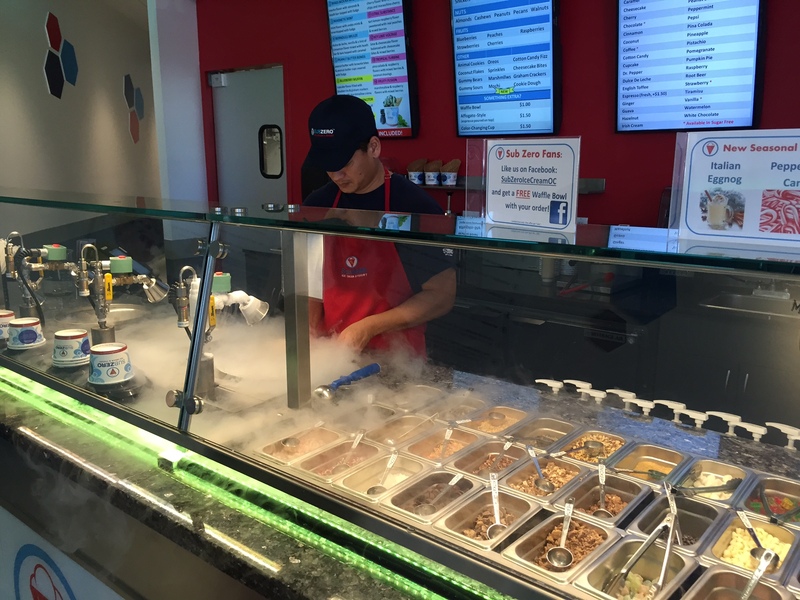 They were able to mix flavoring along with their choice of ice cream or frozen yogurt. Then there were endless topping choices to be added to the bowl before a cloud of white smoke formed creating their sweet treat. Once the kids were done creating their customized ice cream, they enjoyed laughing and creating unforgettable memories together with their friends in the frosty white restaurant. 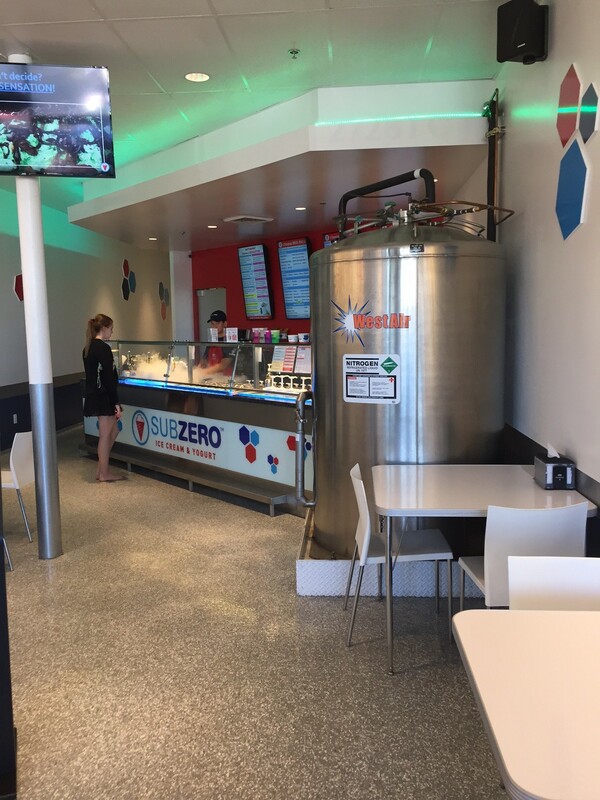 There are multiple booths and a chic bar for families to enjoy their ice cream. 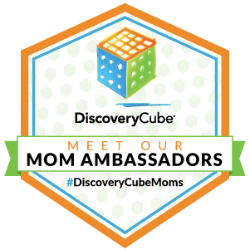 Are you ready to try something new? 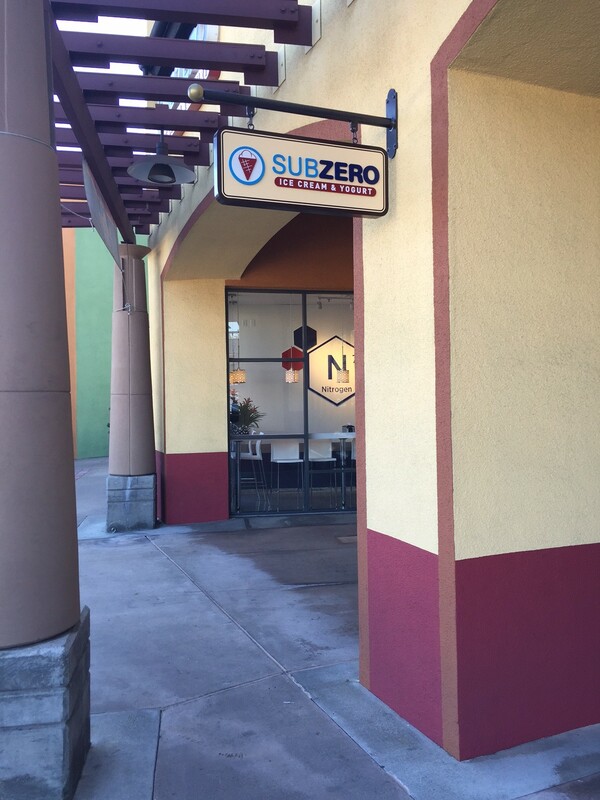 Experience ice cream like you’ve never experienced before at the all-new Sub Zero ice cream in Laguna Niguel. 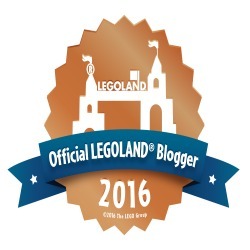 They are located in the Home Depot shopping center at 27281 La Paz Road #Q in Laguna Niguel.